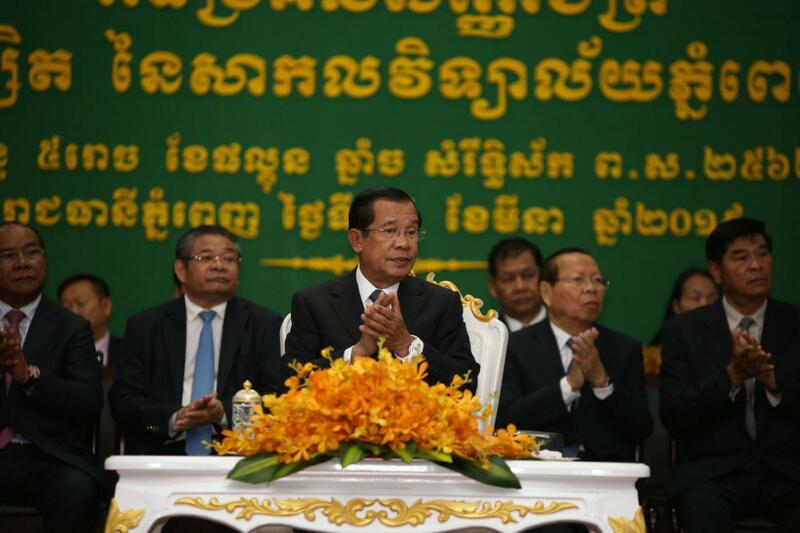 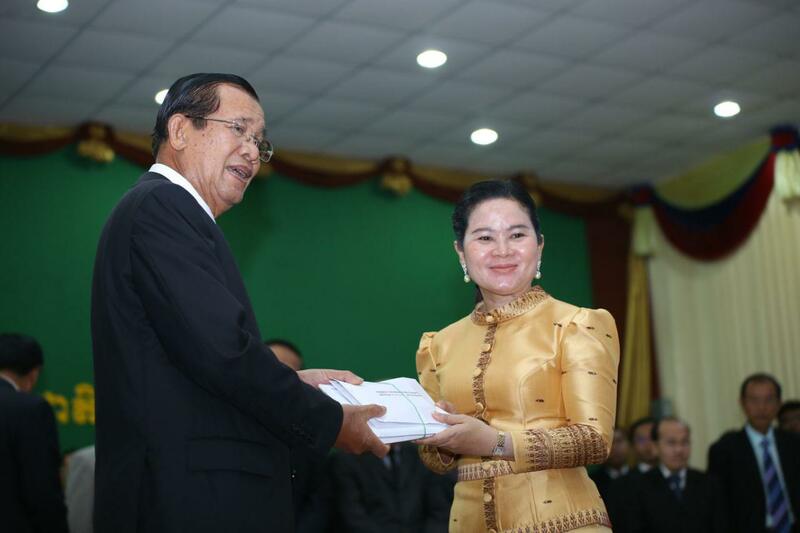 Phnom Penh (FN), March 25 – Cambodia signed a USD 15 million budget for purchasing tanks for the kingdom’s peacekeeping forces to Africa’s Republic of Mali under the United Nations framework, according to Prime Minister Hun Sen. 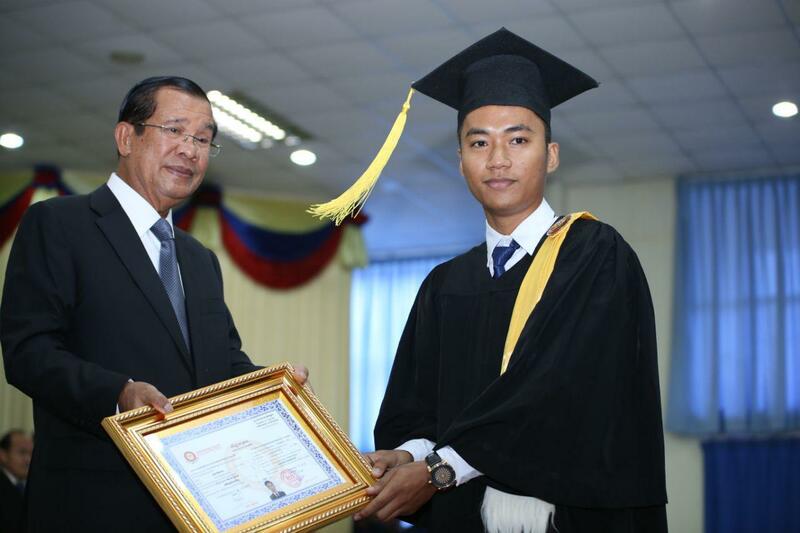 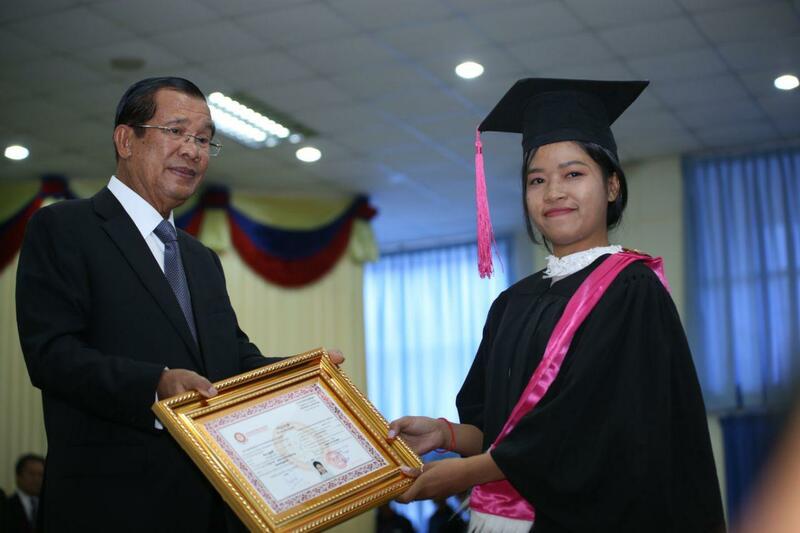 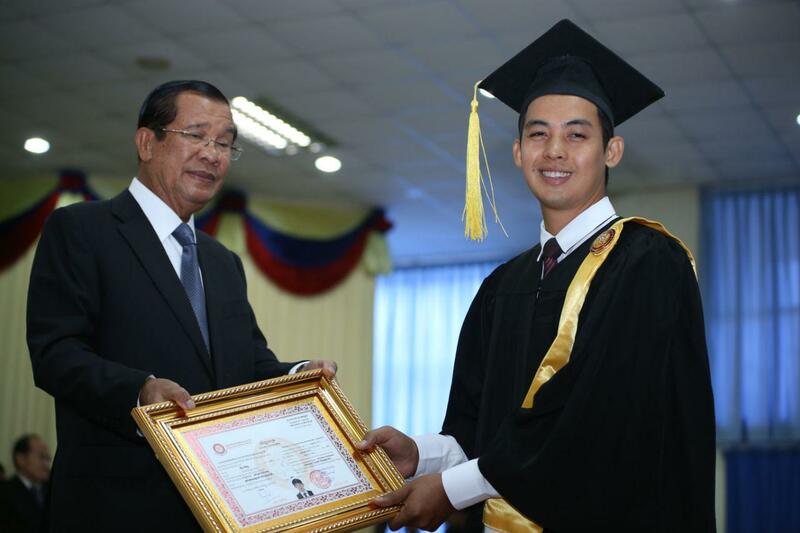 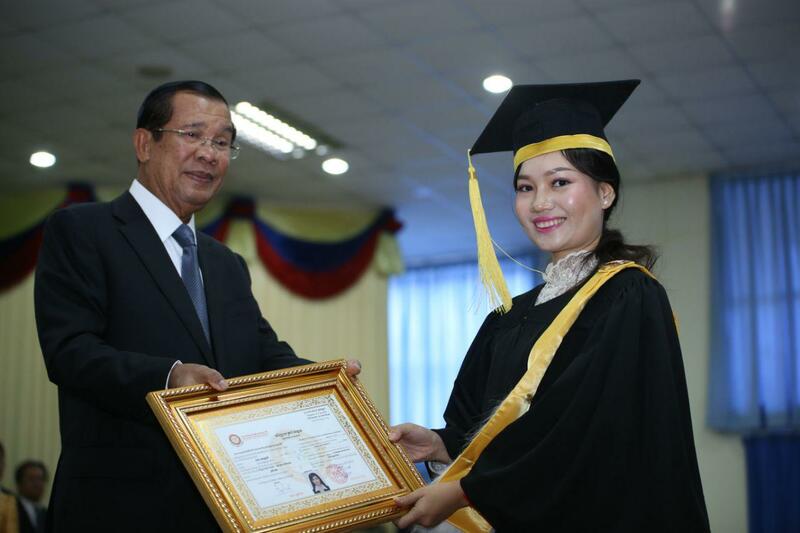 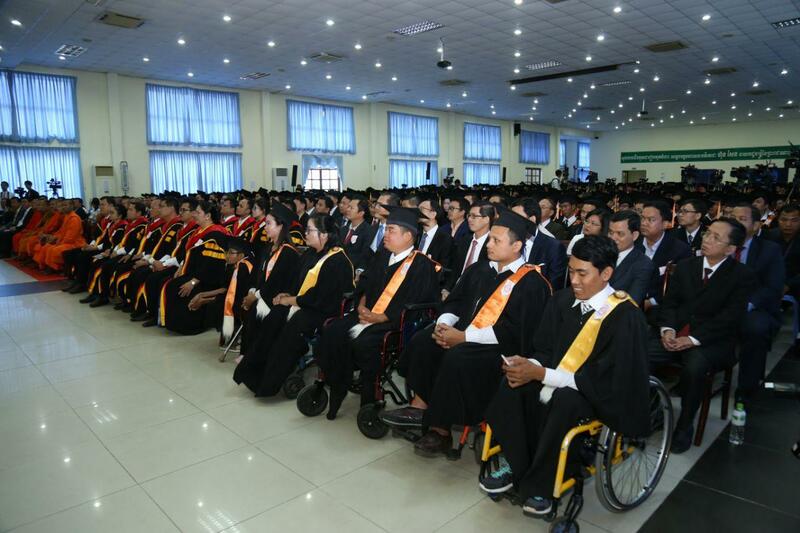 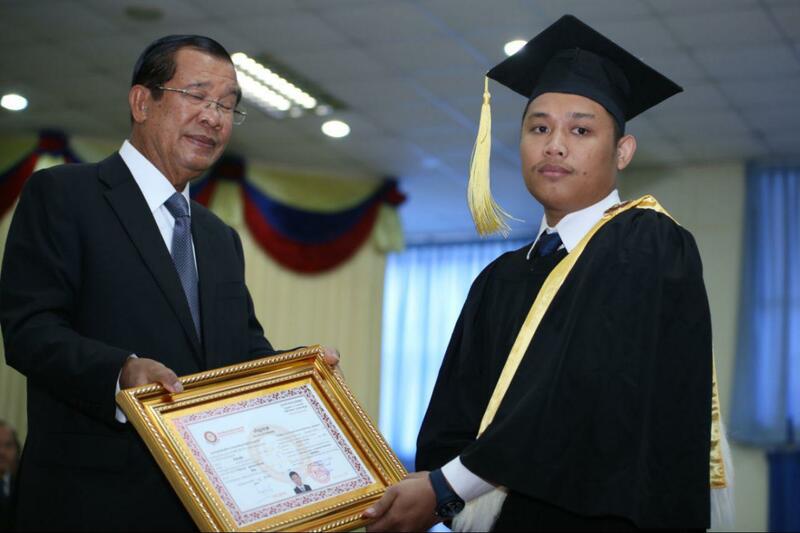 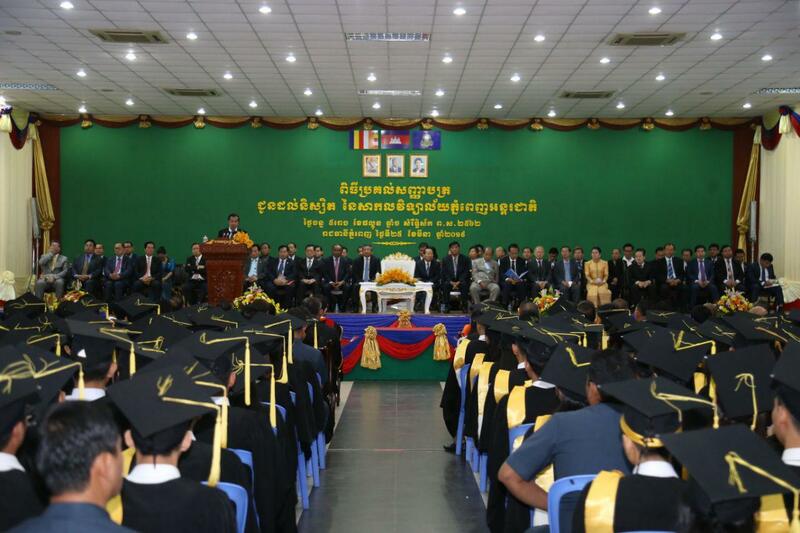 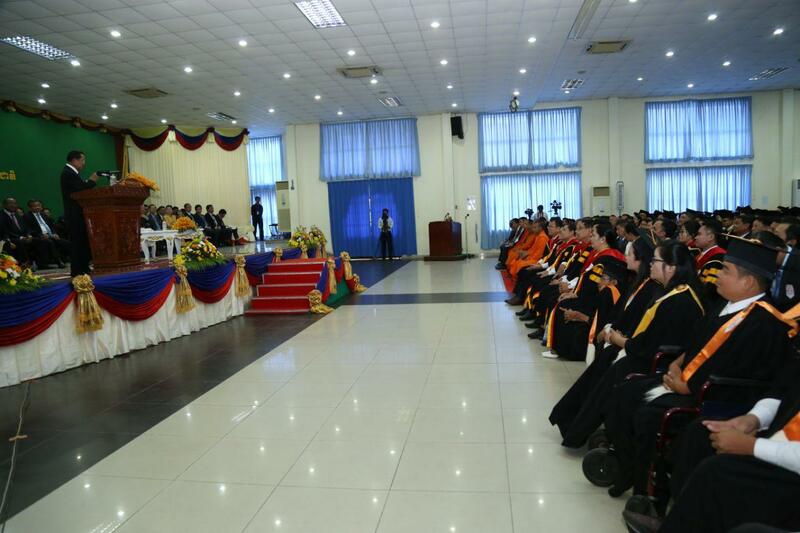 The Premier said the UN budget is running low that the kingdom decided to contribute to UN peacekeeping operations, addressing Monday at the graduation ceremony of Phnom Penh International University held at National Institute of Education in Phnom Penh. 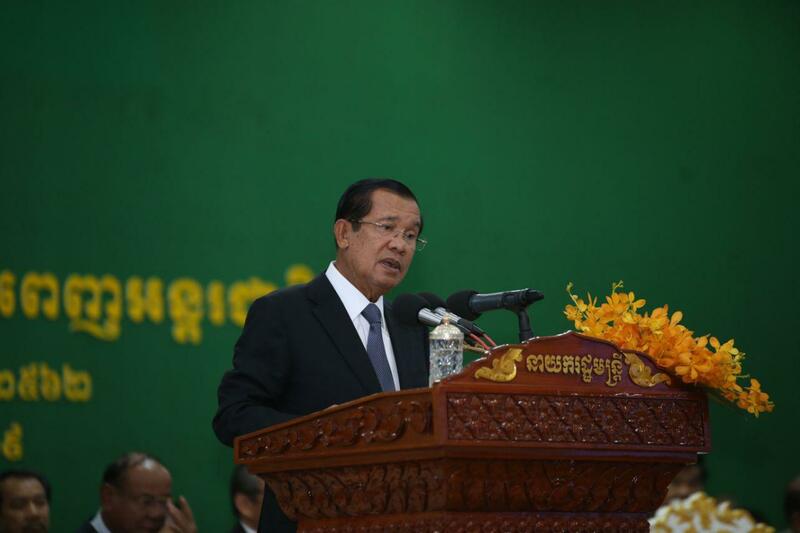 Prime Minister said that Cambodian peacekeepers are not just peacekeeping operators but also commanding officers in various offices. 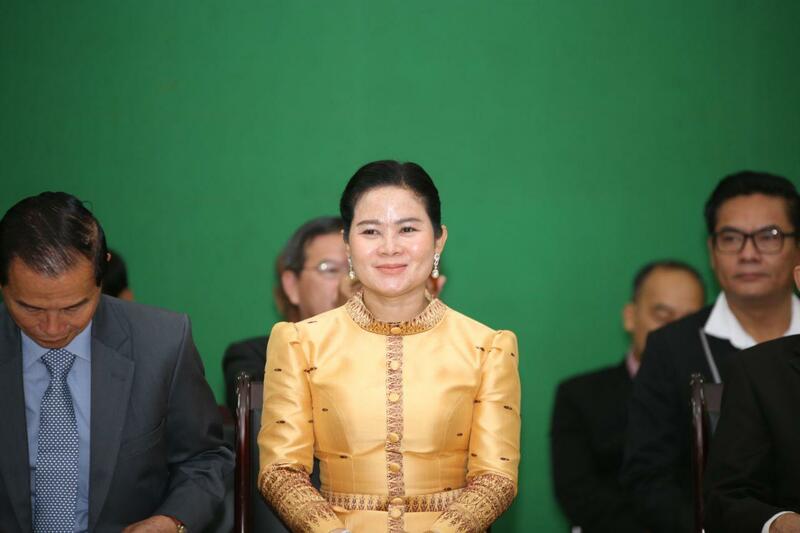 According to the Premier, Cambodian defense minister Tea Banh will lead a delegation to join a peacekeeping operation meeting at the United Nations Headquarter in New York. 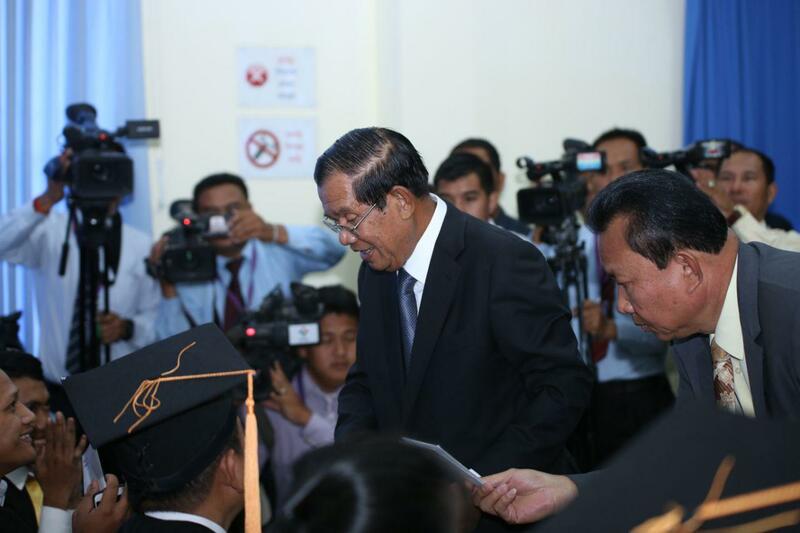 Once a country receiving UN peacekeeping force, Cambodia has now become a country that dispatches its troops to serve under the UN peacekeeping missions in many countries. 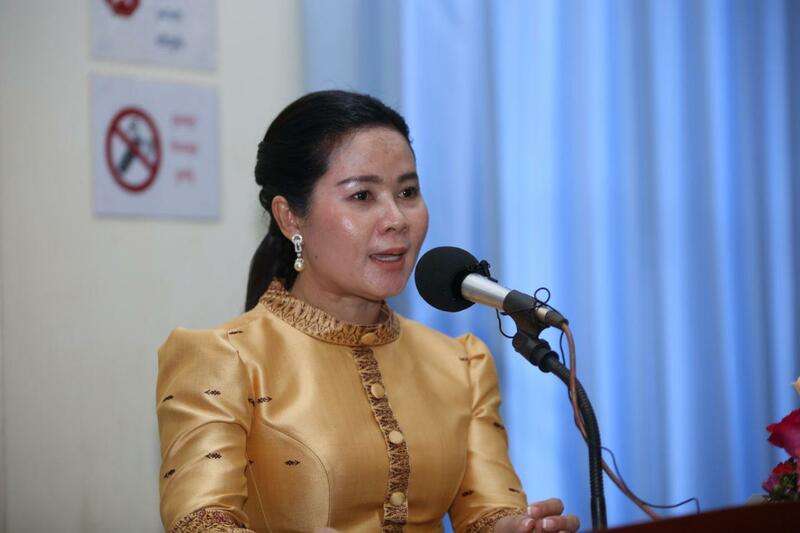 Since 2006, Cambodia has sent 5,783 peacekeepers, 277 females, to carry out UN peacekeeping missions in Sudan, South Sudan, Lebanon, Cyprus, Syria, Chad, Mali and Central African Republic, according to Kosal Malinda, spokeswoman of Cambodia's National Center for Peacekeeping Forces and Explosive Remnants of War Clearance. 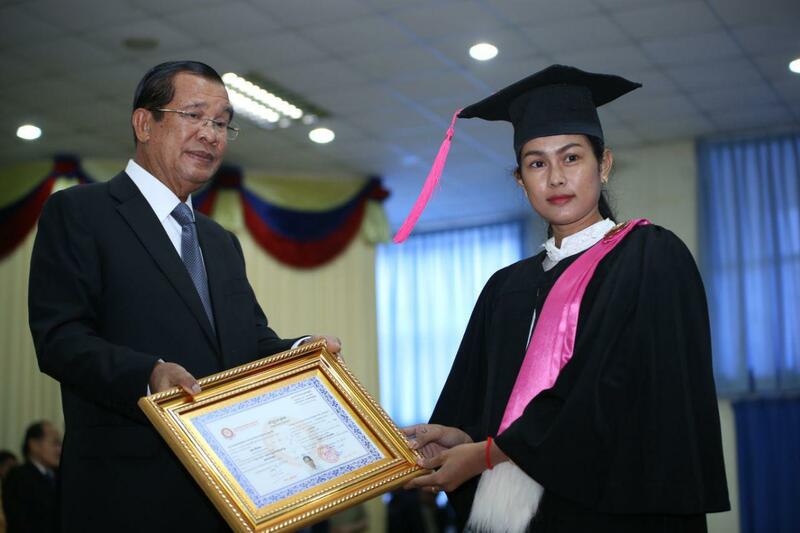 Currently, 813 Cambodian peacekeepers, 50 females, are carrying out UN peacekeeping missions in five countries.